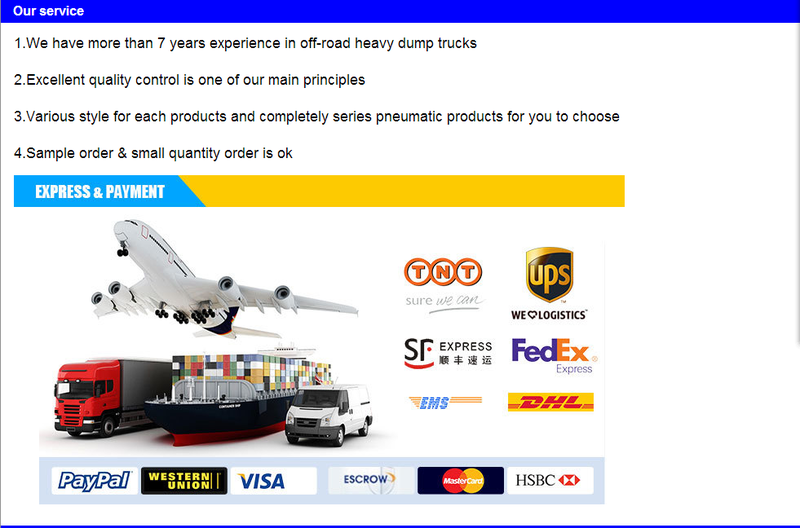 Terex Dump Truck Spare Parts hydrulic pump15020938;15020938 for Terex tr60 tandem hydraulic gear pump;Hydraulic oil diesel gear pump for Terex dumper15020938;svoda is a professional company on Terex dump truck for over 20 years expreience,now is the largest supplier of Terex dump truck supplier in China! 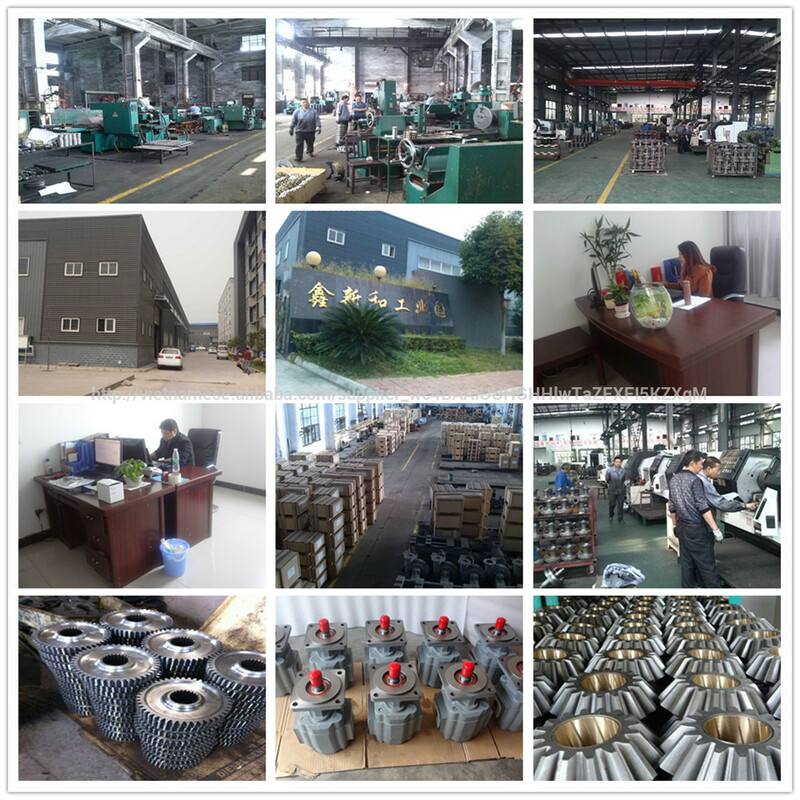 our mainly product include Hydraulic pumpparts, Chassis parts ,Engine parts , Driveline parts ,Front axle parts ,Rear axle parts ,Fuel system ,Steering system ,Braking system and so on .Strict request in each step,Bring us advantages over other suppliers. 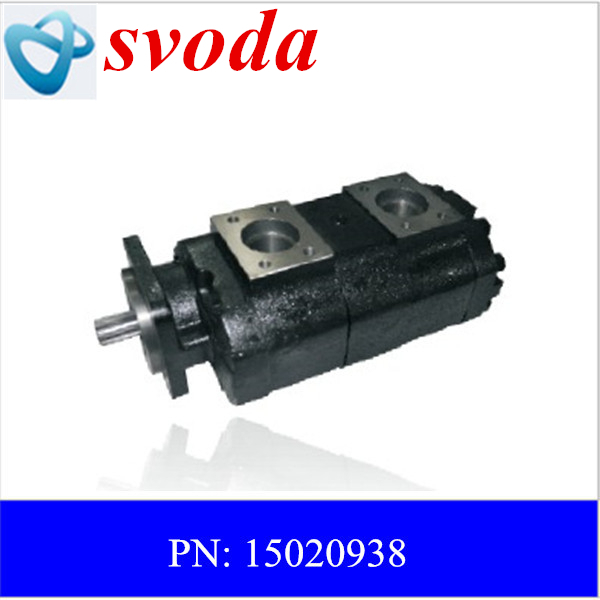 Looking for ideal Terex Gear Pump 15020938 Manufacturer & supplier ? We have a wide selection at great prices to help you get creative. All the Tandem Pump for Terex Tr60 are quality guaranteed. 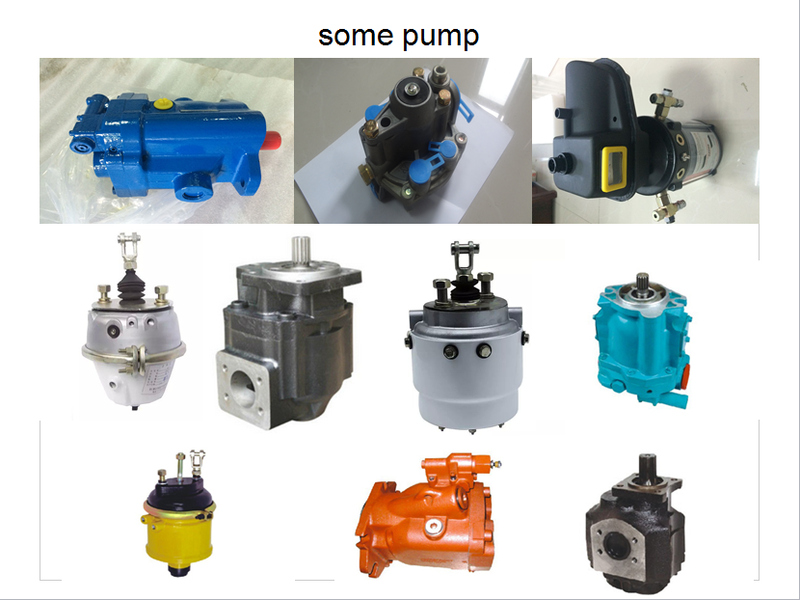 We are China Origin Factory of Terex Lift Pump 15020938. If you have any question, please feel free to contact us.